We’re entering the holiday season and many of us are already planning for our family gatherings. And where do most people congregate? 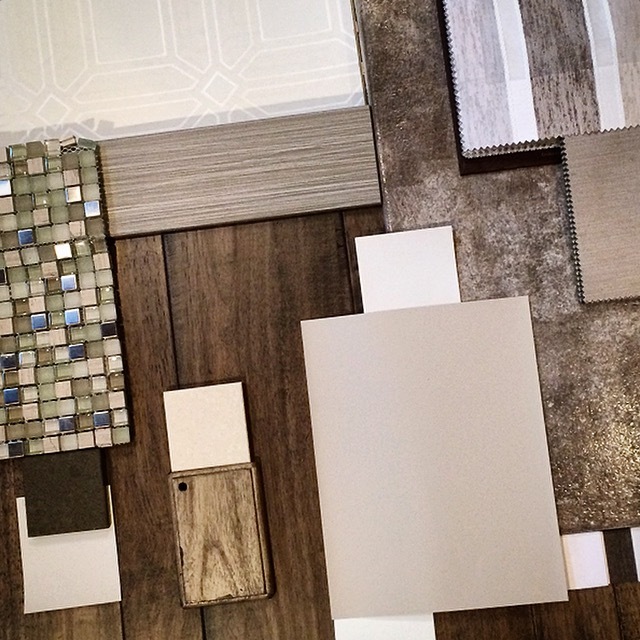 When we approach a kitchen remodel, we always ask questions about how a client spends time in the kitchen. Do they like to cook? What type of foods do they like to make the most (Italian cuisine, homemade bread and cakes, saucy dishes?) Do they like to cook with other people, like their spouse/cookies with the grandkids? Do they like to entertain, and when doing so, do their guests join in on meal prep? All these answers, among others, are key ingredients to designing a functional kitchen. And, how one household uses their kitchen can be very different than another. Efficient space planning sets up the zones that are used most often so they are handy to each other. 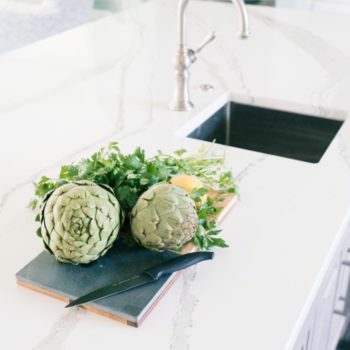 If a full remodel isn’t possible, products that serve double duty, incorporate easily into the existing footprint, or alternative cooking/prep solutions are great ways to make the most of a kitchen. Boy, do I understand this dilemma. 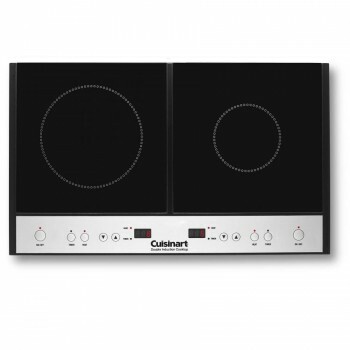 If you are remodeling, consider upgrading to a 36” or 48” cooktop/rangetop from the standard 30”. You will gain at least one burner and often a griddle or grill. 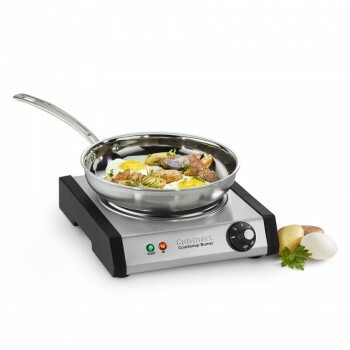 If changing out the size of the range is not an option, a countertop induction burner is! 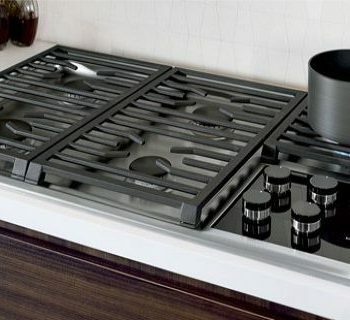 These electric burners heat quickly and evenly and are very flexible for where they are used. Personally, I use one for boiling water or simmering a stew while I use the cooktop for other things. 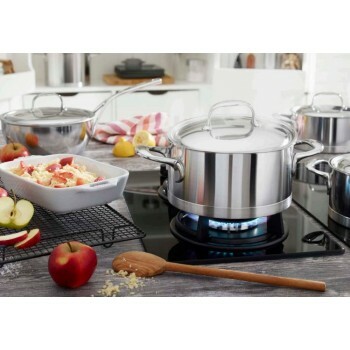 Induction cookware must be made of a magnetic-based material, such as cast iron or magnetic stainless steel, like this set from Deyemere. But my very favorite option for my induction cooktop is any colorful cast iron pot, like this Le Creuset Stockpot in Marine Blue. Why not bring a bit of pizzazz to your cookware? TIP: Not sure if your pans will work on an induction surface? Try sticking a simple refrigerator magnet to the bottom. If it sticks, it will work. 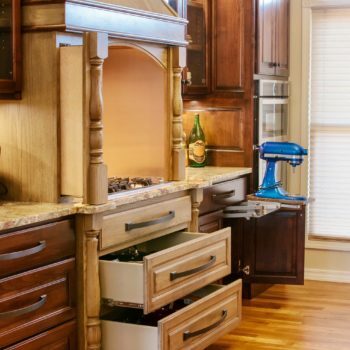 One great option for this is adding a mixer lift to a lower cabinet. This solves two issues: First, it’s spring activated, so it lifts super easily without a lot of effort. 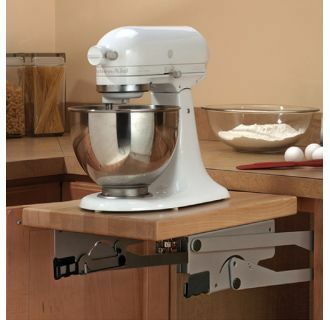 Second, it keeps your countertop space open for prep ingredients, rolling out dough, etc. The great thing about a KitchenAid mixer is that it has many different attachments that take the place of bulky appliances, such as spiralizers, food processors, and even flour sifters! These attachments fit neatly in a drawer, rather taking up precious space in cabinets or the the pantry. An island with a prep sink is a great option for multiple cooks in the kitchen. Vegetables can be washed at the prep sink while dirty pots and pans and utensils are cleaned in the main sink. Be sure to add another disposal in the island as well! There are many other considerations for creating an efficient kitchen such as the work triangle, hidden storage, lighting, etc. We will talk about those at a later date. However, hopefully these simple suggestions can help you as you’re planning your kitchen revamp. And, as always, we’re available to help you on a personal level through our 30-minute Skype consultations, eDESIGN packages, or in-home consultations! 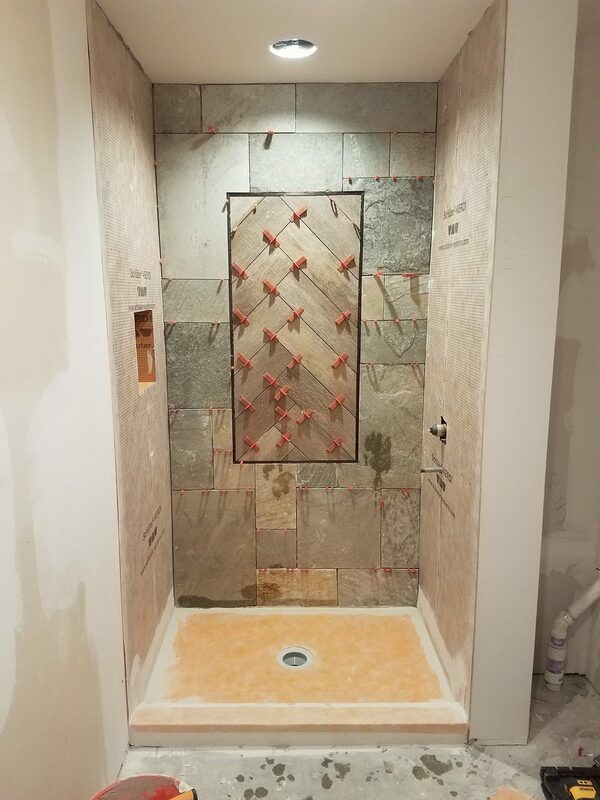 previous post: How long should you plan for your bathroom remodel?